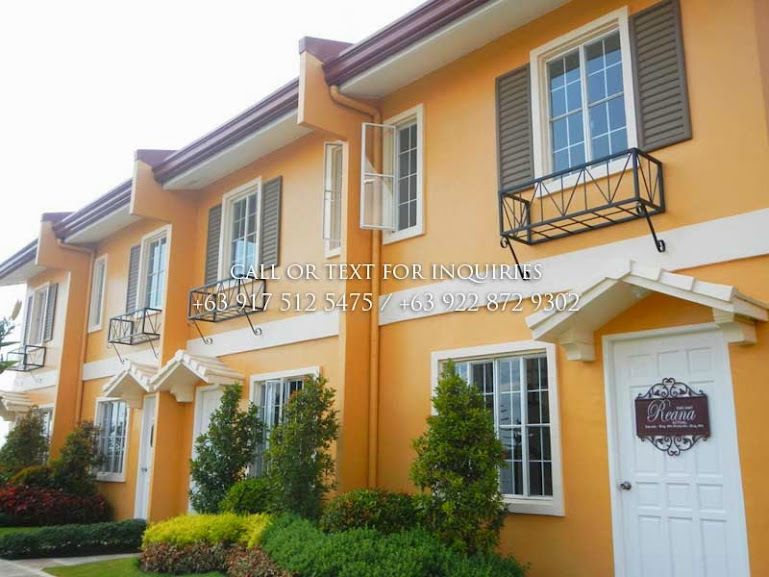 REANA MODEL is an affordable Townhouse Camella home for sale in Camella Tanza (Tanza Cavite) with a lot area of 44 square meters and floor area of 40 square meters. Reana has Two (2) Bedrooms, One (1) Toilet & Bath, and provision for None. 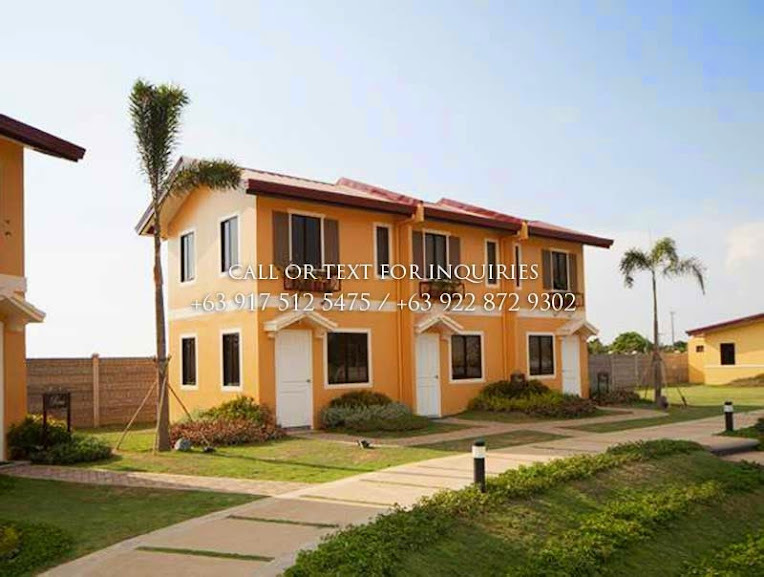 REANA MODEL in Camella's Camella Tanza is a 2-storey affordable Townhouse house and lot for sale in Tanza Cavite. Reana Model has a house floor area of 40 square meters built on a minimum lot area of 44 square meter. 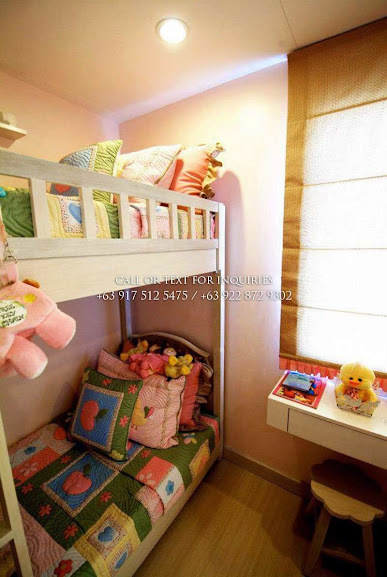 Reana in Camella Tanza has Two (2) Bedrooms, One (1) Toilet & Bath, living room, dining area, kitchen, and provision for None. REANA MODEL is exclusively offered in Camella's premium community, Camella Tanza. CAMELLA TANZA is located Brgy. Bagtas, Tanza, Cavite; Camella Tanza just few minutes away from Puregold Tanza, Robinsons General Trias and close proximity to the Open Canal Extension to Tanza. Strategic Location - Camella only chooses property sites in the most strategic locations. 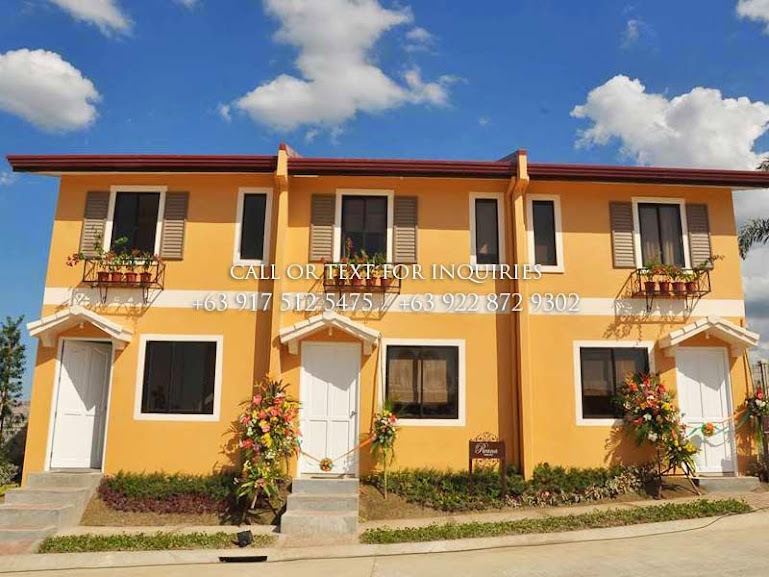 Camella Tanza is near schools, hospitals and medical centers, places of worship, shopping malls and leisure centers, government institutions, transportation hubs and main access roads in Cavite (CAVITEX, CALAX and Daang Hari). 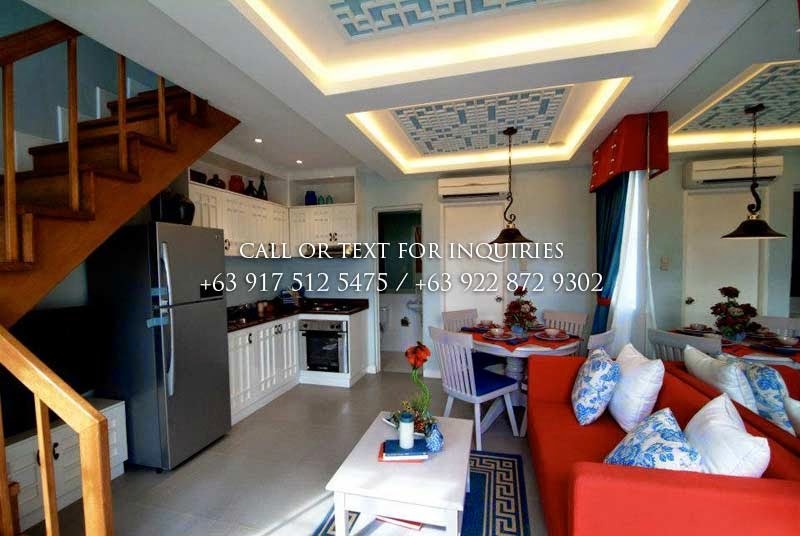 Convenient Lifestyle - An upgraded lifestyle with modern facilities and friendly amenities, Camella Tanza offers an impressive grand entrance, clubhouse, swimming pool, basketball court, playground, jogging paths, and landscaped parks and gardens. 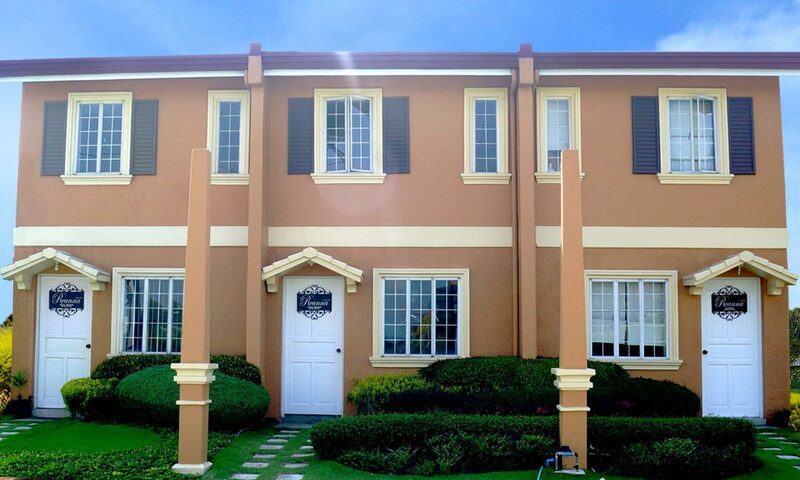 Safety and Security - A gated-community, Camella Tanza standard features include patrolled entrances with CCTV, high perimeter fence, and round-the-clock, 24/7 roving security guards. Affordable and Value-for-Money - Owning your home in Camella Tanza is EASY through flexible financing schemes, developer-assisted bank financing and other payment options. The money used to pay for rent now can be invested in your own dream home. HURRY! 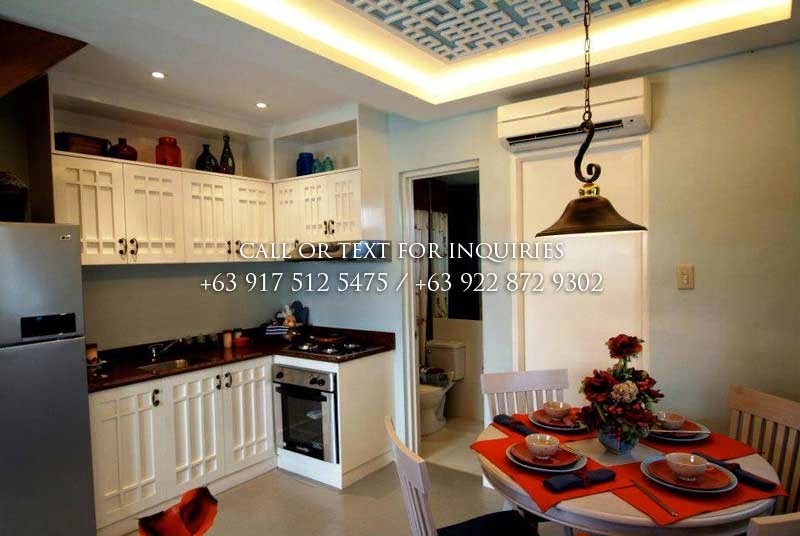 CAMELLA TANZA IS CURRENTLY PRE-SELLING! AVAIL THE LOW PRICE BEFORE THE PRICE INCREASE! CONTACT US NOW AT (+63) 917 512 5475 FOR INQUIRIES. 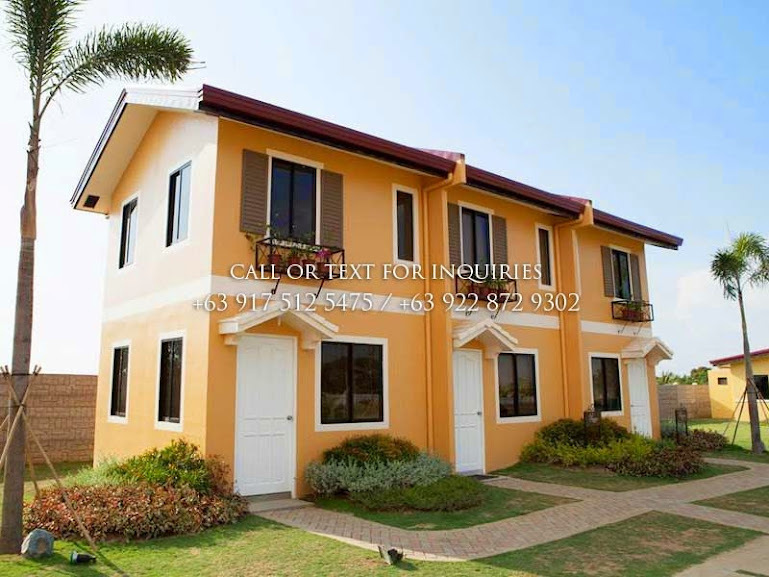 REANA MODEL in Camella Tanza is a Completely Finished house model. The above photo of the dressed up house is the same exterior turnover finishes and materials for Reana in Camella Tanza. Landscape is not included on the turnover. EASY PUBLIC TRANSPORT ACCESS. 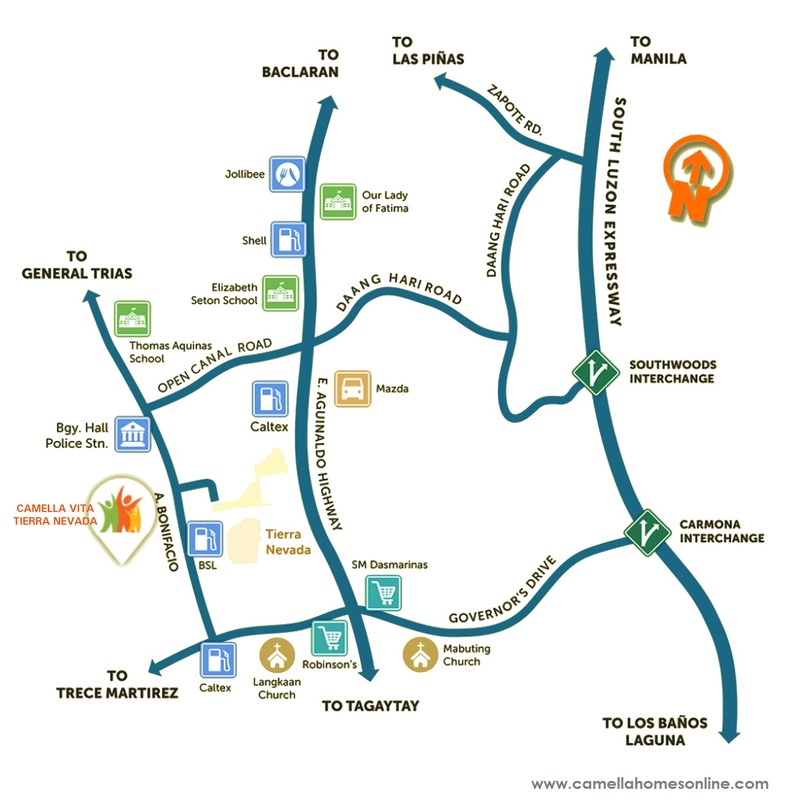 Among the highlights of living in Camella Tanza is its accessible location. 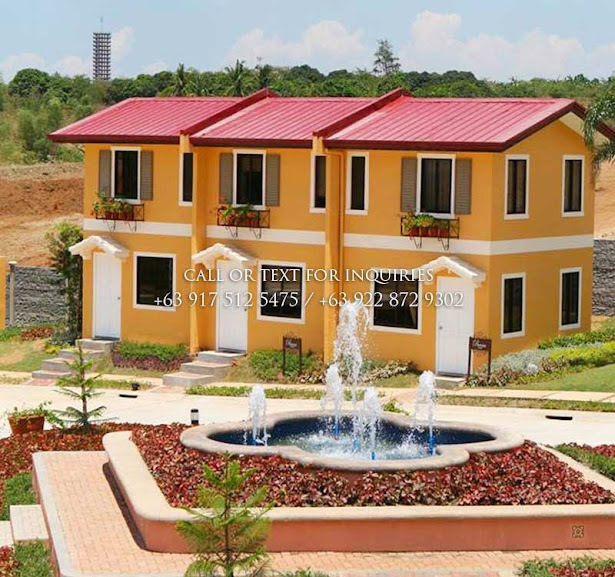 Camella Tanza is located in Arnaldo Highway, General Trias, Cavite. GET AWAY FROM THE CITY WHILE STILL ENJOYING THE BENEFITS OF URBAN LIVING. Located along Arnaldo Highway in General Trias, Camella Tanza is close to schools, work hubs, malls and entertainment centers, and hospitals. 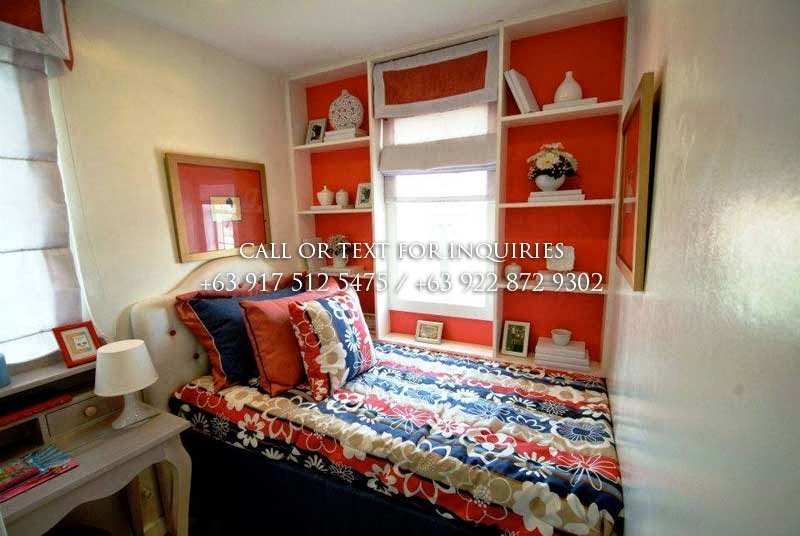 Camella Tanza - The newest property in the Tierra Nevada family of communities comes to life. Camella Tanza is a seamless extension of the social community mix that already thrives in Vista Land’s premier property south of Manila. Camella Tanza is part of the vast, impressive 300-hectare masterplanned community in Tierra Nevada. Camella Tanza offers secure, accessible, well-designed community with its own central amenity area and a mixed-use commercial center. Flagship, Italian-themed mega-community in the whole of Cavite, Camella Tanza home choices range from townhouses to spacious 2-storey homes perfect for your growing family. Offering Camella Homes house and lot in Cavite, House and Lots only packages, Camella Tanza has the balance of a thriving community and preserved open space. Shuttle services going to and from key destinations in the area are also provided to residents for added convenience and security. We value your family's protection and we have carefully planned the following measures for your safety within Camella Tanza.